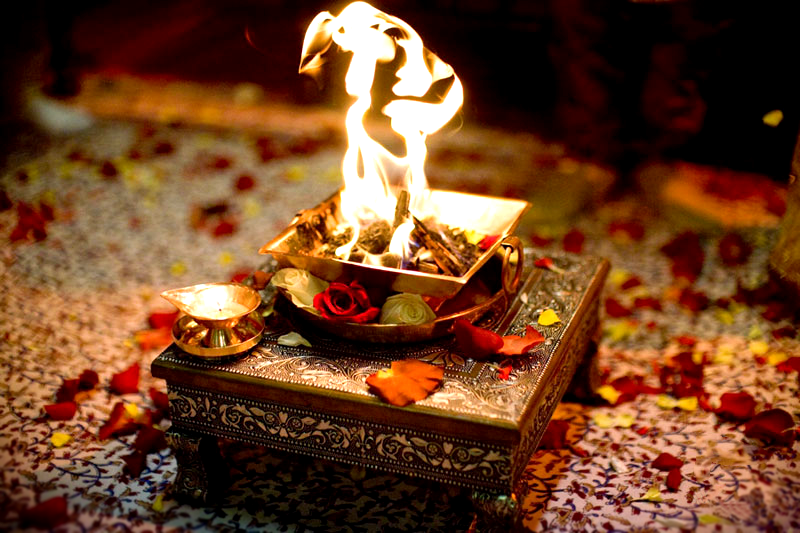 Lakshmi Narayan Homam/Havan is performed for prosperity, material abundance, good luck, harmony and spiritual prosperity. 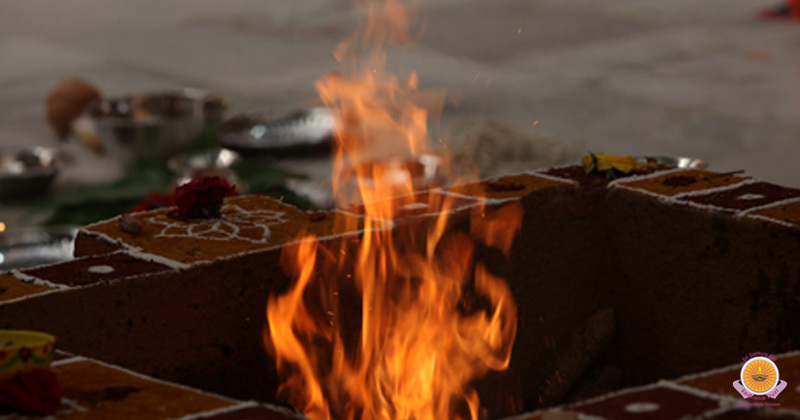 Lakshmi Narayan Homam/Havan is also done to remove troubles that prevent us from starting a spiritual path or business. ??? 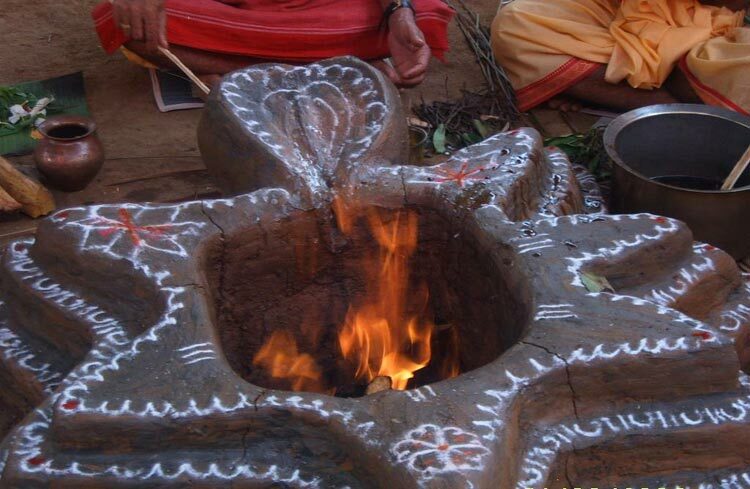 For any auspicious beginning to make it successful. ??? 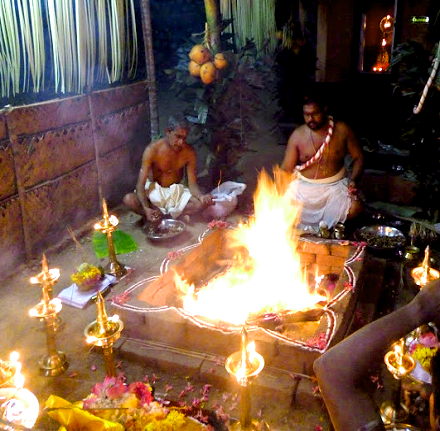 Lakshmi Narayan homam/havan is also done to remove astrological flaws. ??? For victory, courage and prosperity. ??? To annihilate evil forces. ??? 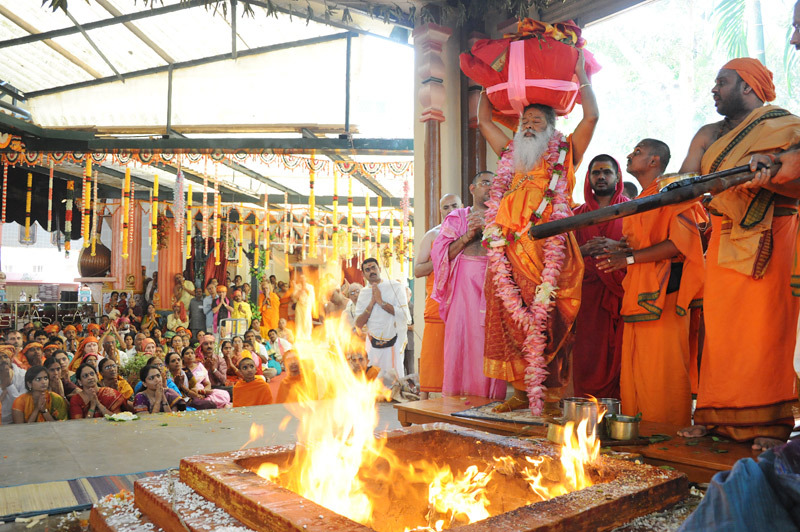 Suffering caused by incurable diseases, sorcery or enemies are dispelled by Lord Sudharshana. ??? Alleviates the suffering of the progeny belonging to later generations due to non-performance of the last rites of the previous generations. ??? Stops the danger or problems, which may possibly occur in future.